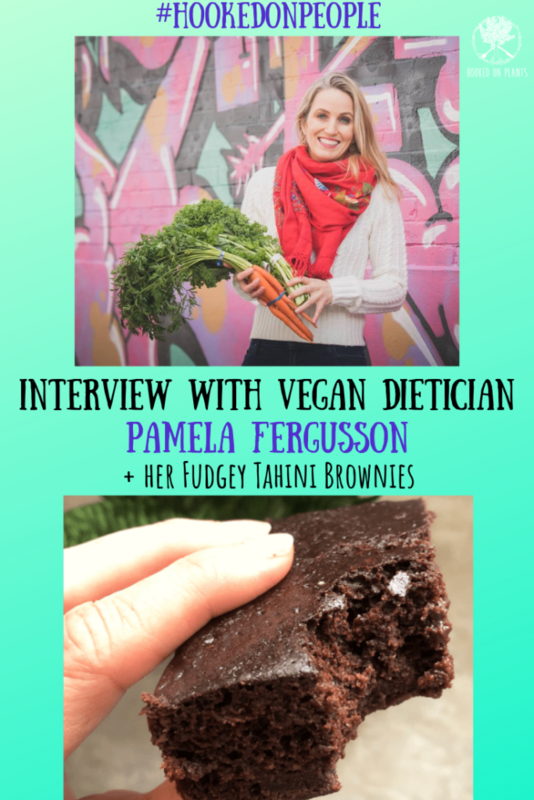 Pamela Fergusson a Vegan Registered Dietician with a PhD in nutrition, and a Mama of 4! 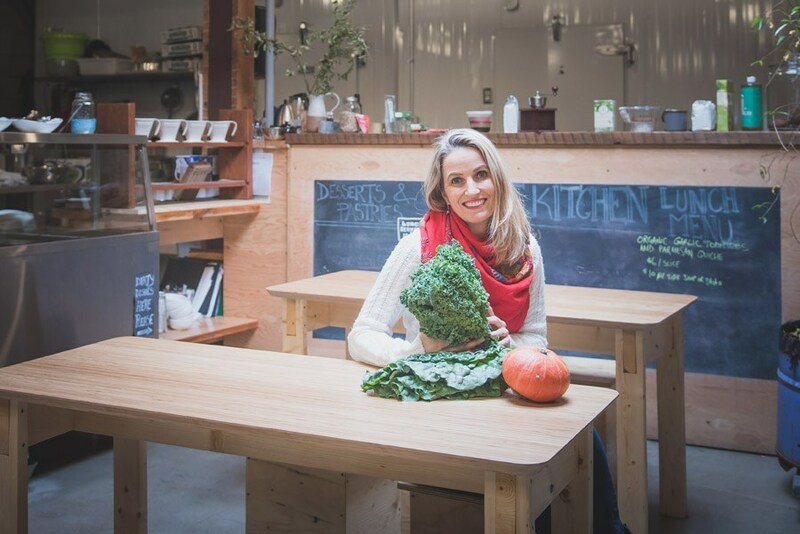 In her 15 years of experience in changing lives through better nutrition, she’s worked as a lecturer in nutrition at the Liverpool School of Tropical Medicine and Ryerson University. Let’s just say, her experience with plant-based nutrition is vast!! 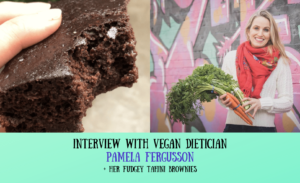 Her blog and instagram ( @drpamela_rd ) are both incredibly informative, making the plant-based lifestyle approachable, fun and delicious. 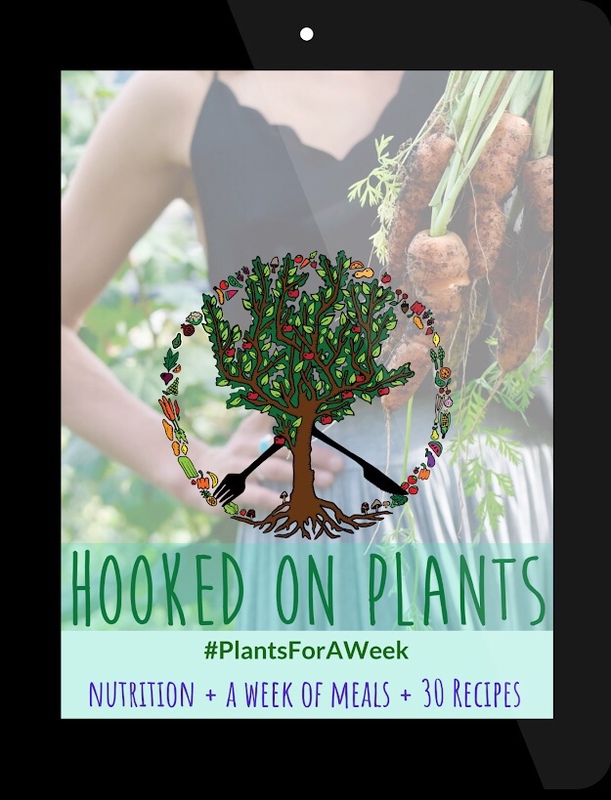 Her instastories are always a go-to where she backs her facts with stats and studies, and simplifies delicious and nutritious vegan meals. She recently moved out of the city and into the mountains, and now bases her private practice out of Nelson BC. 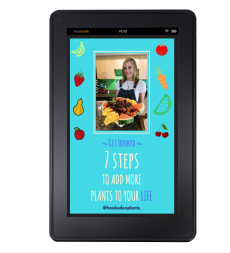 What do you want me to ask a vegan dietician!? What is the best way to get Calcium and Vitamin D without dairy? Calcium can be found in a wide variety of plant foods, including tahini, apricots, kale and tofu. One of the best ways to get it, though, is by drinking a fortified plant-based milk. In Canada, those will also be fortified with vitamin D2. Vitamin D3 is better absorbed, but you will need to get that through a supplement. The best source of vitamin D is the sun! You’ll need 20 mins of spring/summer or autumn exposure with no sunscreen. Should I limit fruit sugar? Fructose is the sugar in fruit and it is metabolized in the liver. Please don’t limit your intake of fruit. The sugar in fruit is just one of the nutrients found in nature’s candy. You will also be getting fibre, vitamins, minerals and phytonutrients. You should, however, limit your intake of high fructose corn syrup. That stuff is stripped of any additional helpful nutrients and increases your risk of chronic disease. What is your view on the animal-based Keto diet and the vegan Keto diet? I’m very cautious about the keto diet in general. I think the research is still very new and unfortunately so many people are attracted to the ‘dirty keto’ involving meals like steak slathered in butter. My advice, if you are trying keto, is make sure your fibre intake is still high. What plant milk is the best to give babies? When introducing a milk to children’s diets, the recommendation in Canada for families wishing to avoid dairy is to continue with soy-based formula until your children are two years of age. Remember that continuing to breastfeed, along with complementary solid foods is a wonderful source of nutrition for your baby, to two years of age and beyond. Some parents don’t want to offer formula to their babies, and would prefer to offer a milk. At the moment, fortified soy milk is the only milk that offers the calcium, vitamin D and the protein that your baby will benefit from. You can look to other sources for healthy fats. One tip is to blend hemp hearts into your store-bought soy milk to bump up the nutrition, including protein, and healthy fats including omega-3s. What can be done to help reduce and bloating throughout the day on a vegan diet? Keeping your portions small is a good idea. Try a gentle approach to intermittent fasting of 12 hours of eating window and then 12 hours of fasting. If that works well, you might want to extend your daily fast slightly to 14 or even 16 hours. Increase your fibre intake slowly. I went vegan for a few months, but felt really tired. What was I doing wrong? It’s unusual for a dietary change to affect you so quickly. This points to the idea that you might not have been eating enough calories. 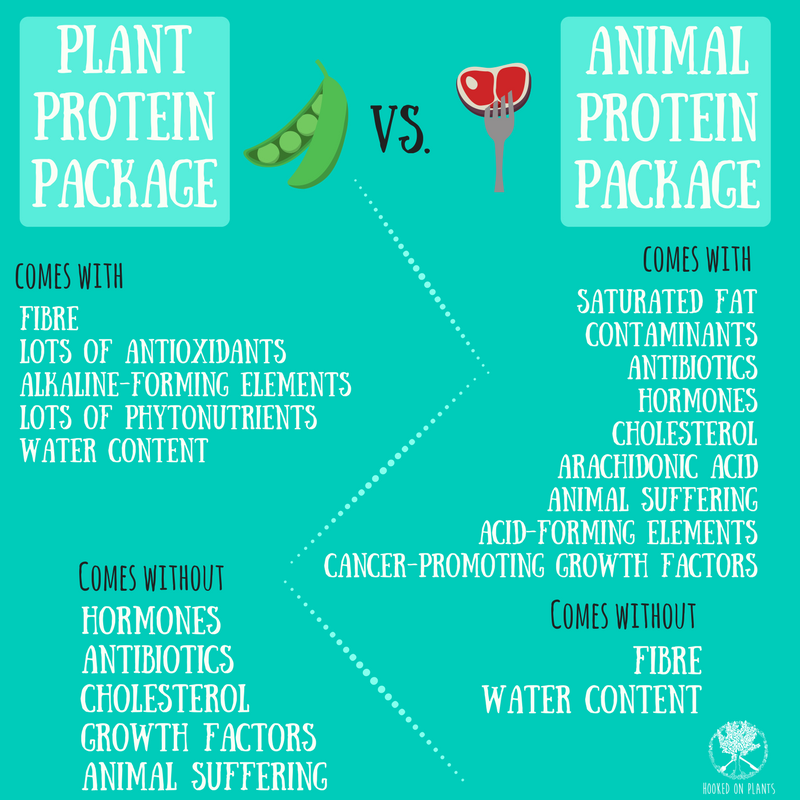 Plant foods are mostly lower in calorie density than animal foods are, and you may need to increase portions of frequency of meals when you go vegan. Longer term, fatigue may be a sign of iron or B12 deficiency, but that takes a long time to develop. You can always ask your doctor to check your blood work if you have any concerns. I recommend annual bloodwork to my clients if possible. Why do vegans need to supplement B12? B12 is derived from bacteria. So, although meat is a source of B12, cows and pigs don’t produce it themselves, they simply store it in their tissues. Also, many farmers supplement their animal’s diets with B12. There is no B12 in plants, so we need to get it from supplements or fortified foods. What other supplements do you recommend everyone takes on a vegan diet? B12, Vitamin D in the winter and possibly a vegan omega 3 (DHA/EPA). 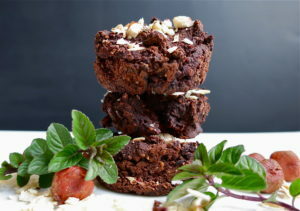 Super dense brownies with benefits! Perfect for the lunch box. Mix your dry ingredients in a bowl so they are evenly distributed. Add the wet ingredients to the dry (don't forget the flax eggs), EXCEPT for the coffee, save that til last. 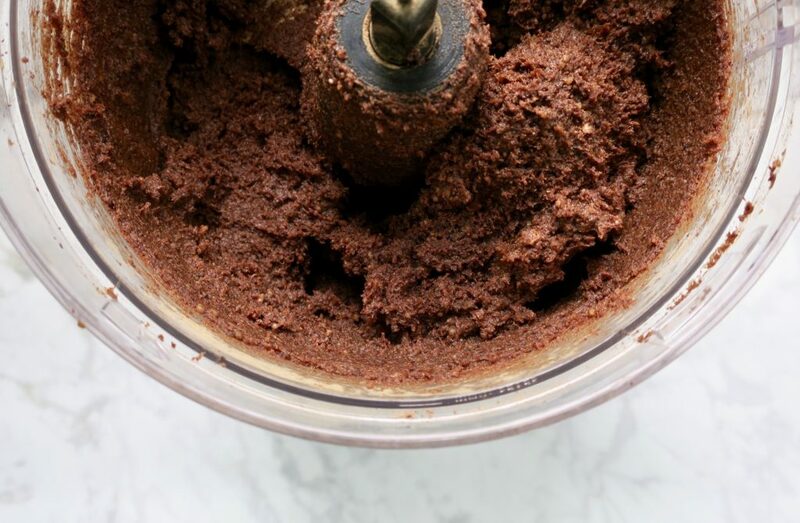 Hand mix gently with a spoon until well combined, but don't over-mix. Pour in the coffee and mix gently. Batter will be wet. Don't worry! 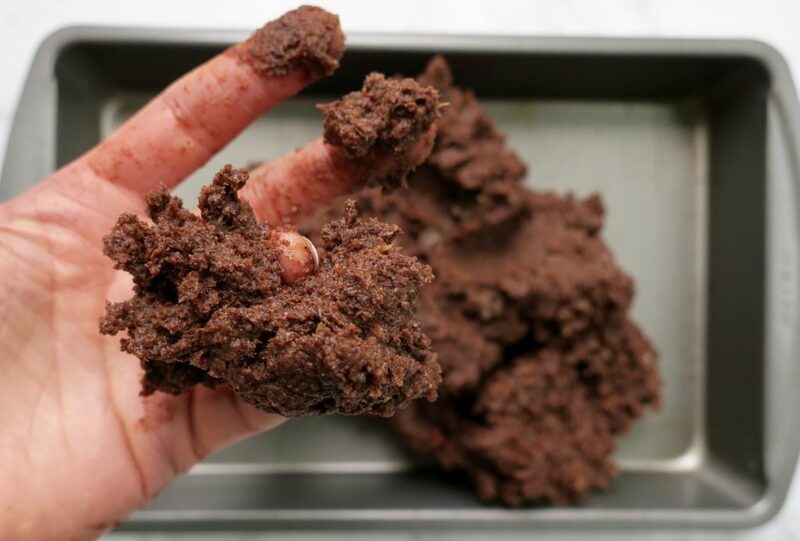 Grease a 9X13 in baking pan or line it with baking paper. Pour batter into prepared pan and bake at 350F for 30 mins, until a cake tester comes out clean. Cool in the pan for 10 minutes and then turn onto a wire rack to complete cooling. Enjoy warm! With vegan ice cream. Life is delicious. 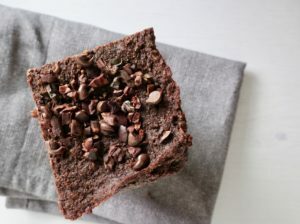 Top with vegan chocolate chips or coconut chips! Tag @hookedonplants and @drpamela_rd if you make this! We love seeing your creations. Holy fudgerama. 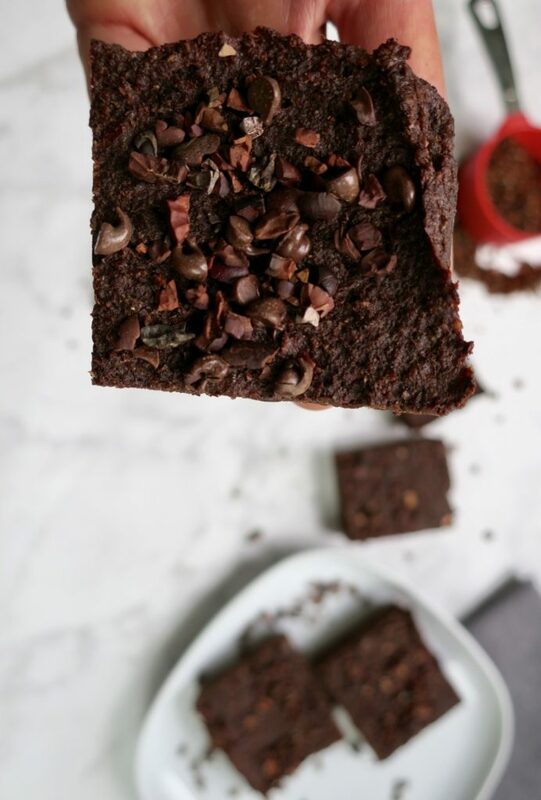 These brownies are tasty. 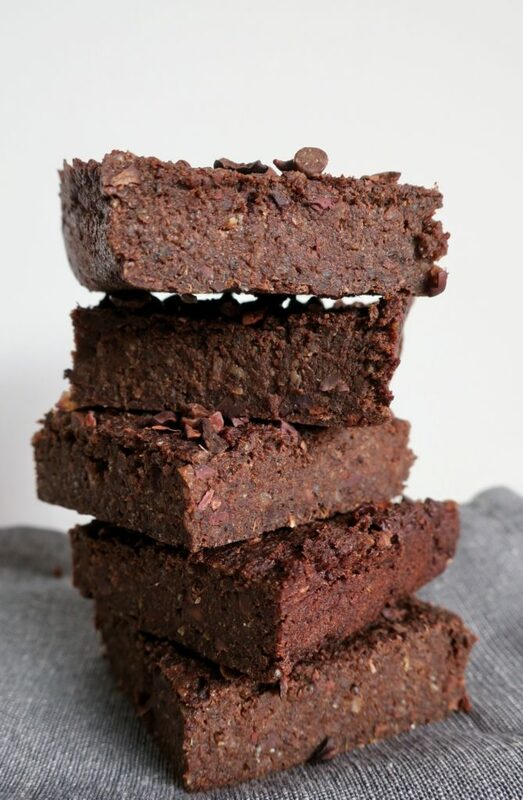 You would never know there are hidden superfoods in these babies. Dense & chewy. That’s what these brownies are all about. The base? 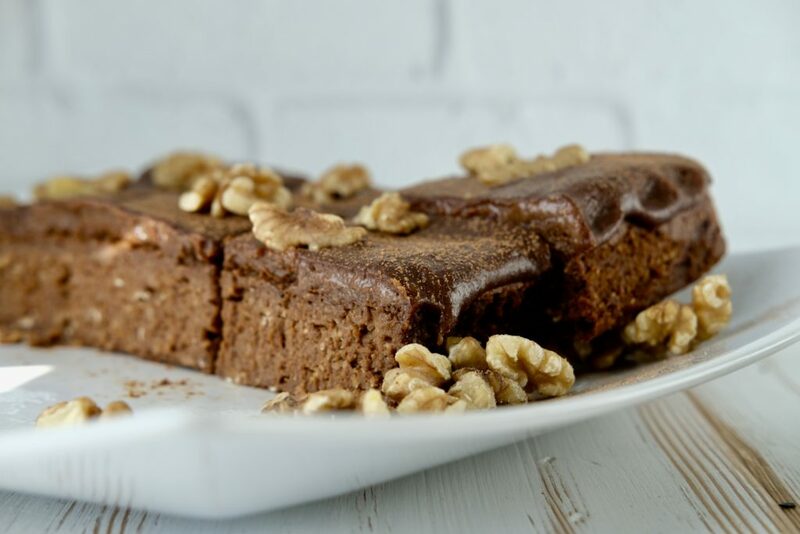 Quinoa and dates. Throw in some superfood ingredients like cacao and cinnamon, and you’ve got yourself a health food that tastes incredibly sinful. 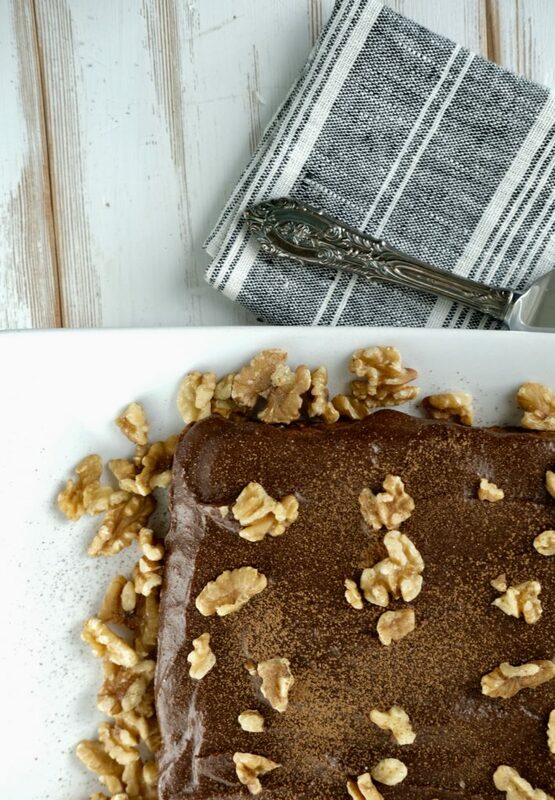 A healthy version of a decadent brownie. YES. You could eat these for breakfast. 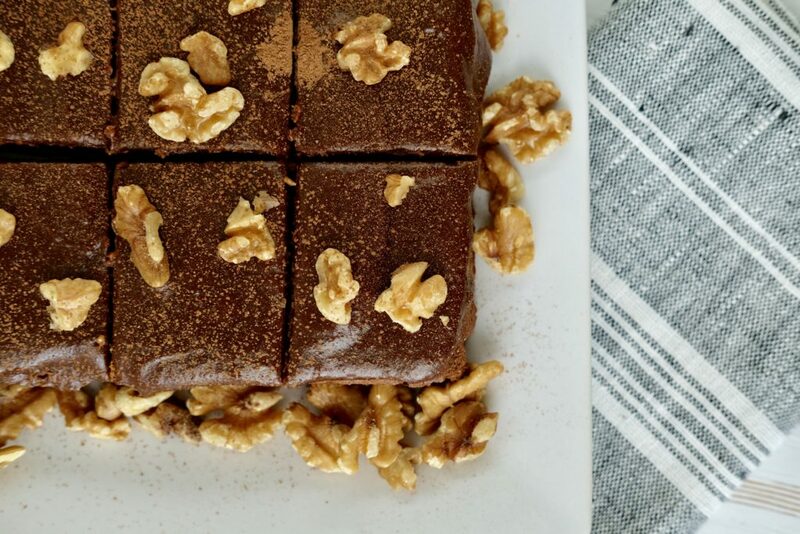 These brownies are also PERFECT for a camping trip. You know, for those times when you’re hanging around the campsite and need something sweet and luscious to sink your teeth into… Or for that extra boost of energy on that hike of yours. 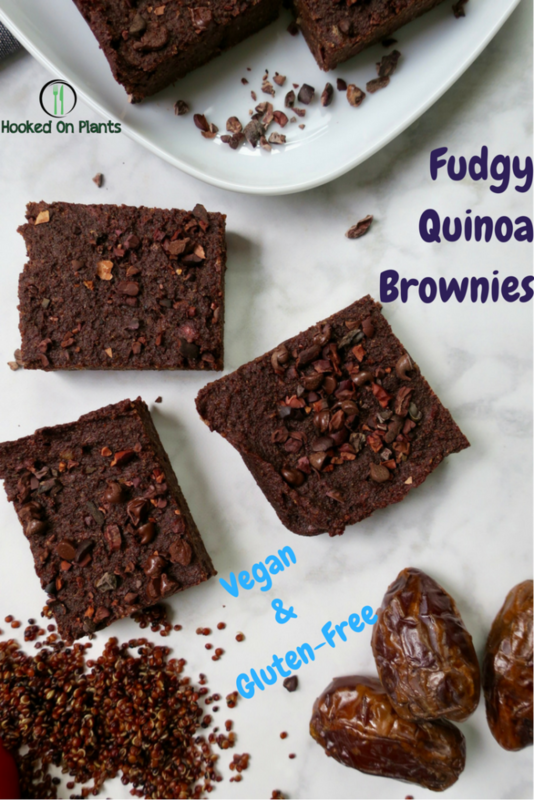 These brownies are packed with whole food ingredients, with out any refined sugar or gluten. 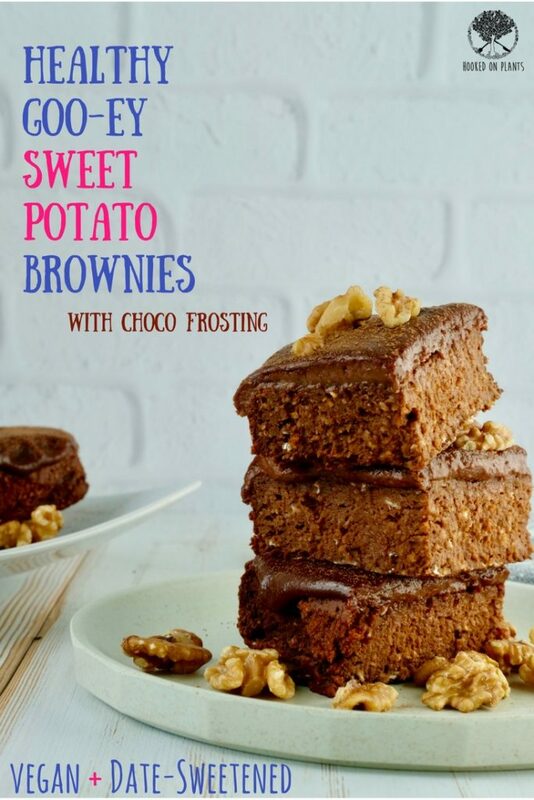 Raise the roof for these morsels of awesome! What else to eat as a Vegan Camper? 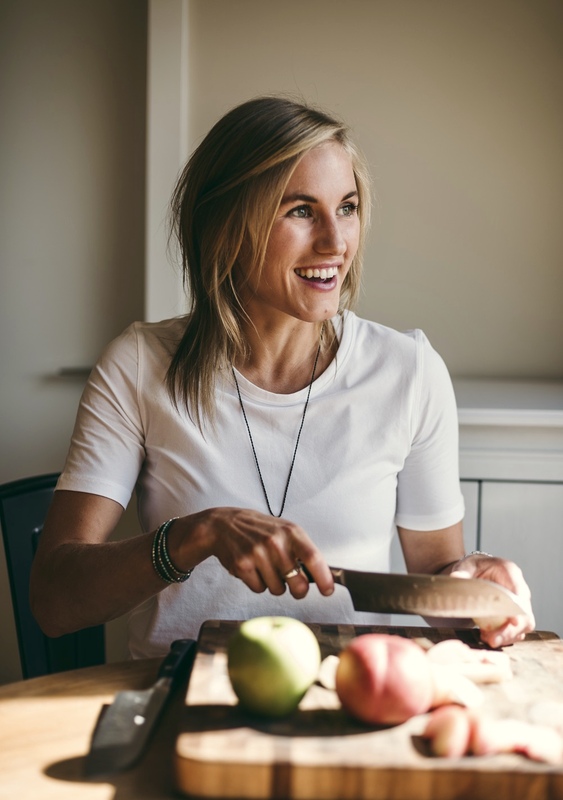 Jules Fuel – my superfood quinoa oatmeal! Banana pancakes – pre-make these, then throw them on the fire with some tin foil! Overnight oats – fill a mason jar with oats, buckwheat, maple syrup, dried fruit and seeds, then fill it up with almond milk, shut the lid, and throw it in the cooler! The Vegan Egg (trying this for the first time this weekend while we’re camping) with some Tempeh bacon, tomato, avo, and Chao cheese in a whole grain wrap. Roasted weiners (still possible) and dijon wrapped in a bun or romaine – Field Roast and Gusta are the best in my books! Quinoa – complete with all 9 essential amino acids, this little seed will provide you with ample protein, and tons of minerals! This is what makes these brownies so satiating. Dates – nature’s candy! These amazing fruits are so sweet, but they also come with the fibre, nutrients, vitamins and minerals your body needs. 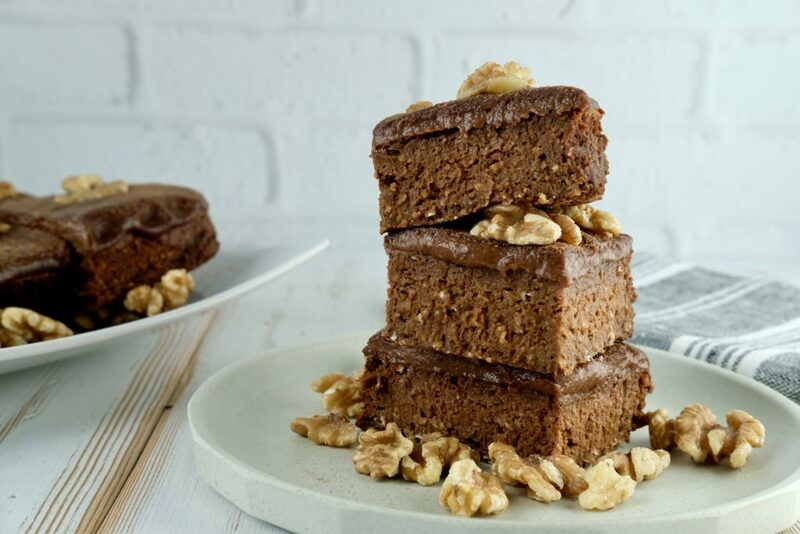 Because they’re packed with fibre, they’re a great sweetener that won’t spike your blood sugar like the usual suspects (white refined sugar being the worst, and maple syrup being the next best thing to dates). 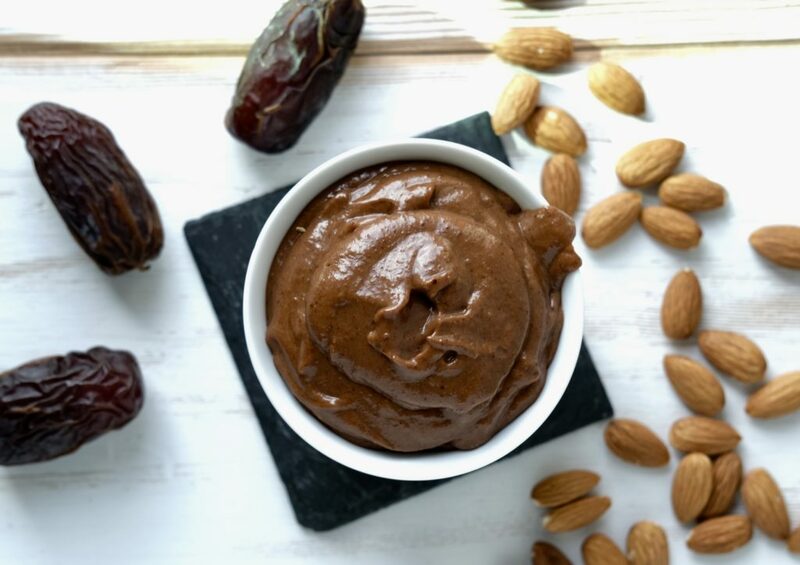 Cacao – hello antioxidants! The raw cacao powder is not only and aphrodisiac, but also a start when it comes to preventing disease. 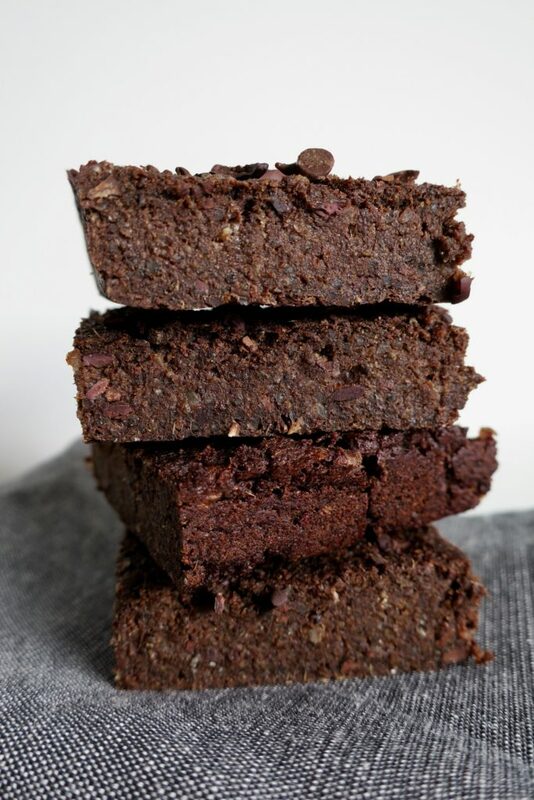 Bake for 25 minutes, then top with the rest of the cacao nibs or nuts. Store in an air-tight container in the fridge for up to a week, or freeze them then take them to-go straight from the freezer! 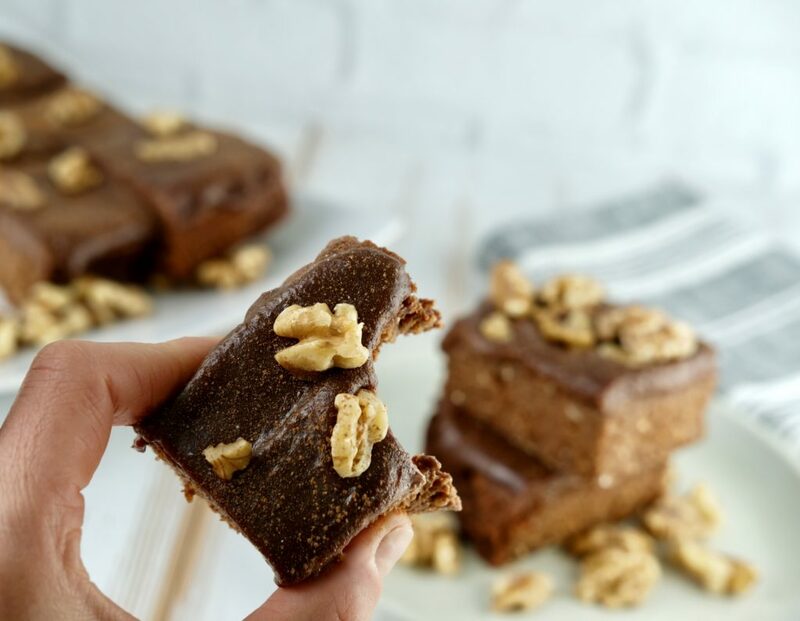 Melt in your mouth, oil-free, plant-protein packed with that feeling of decadence. 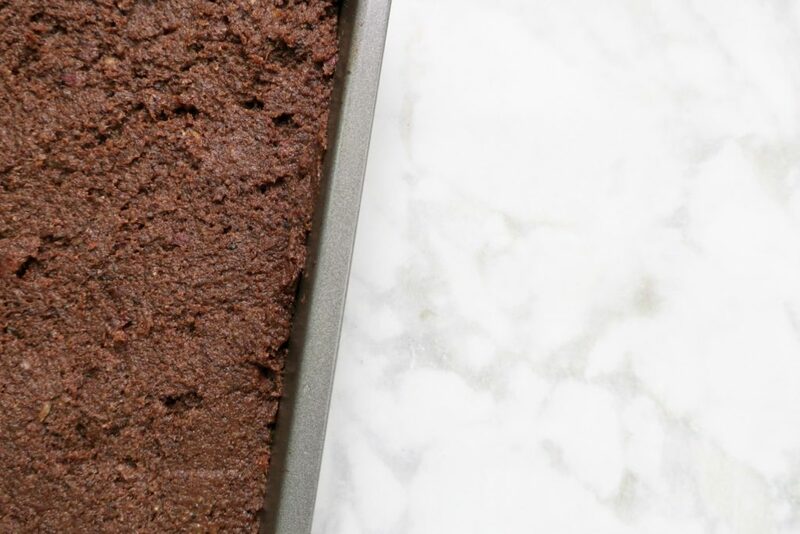 Yup, these brownies pass the test.